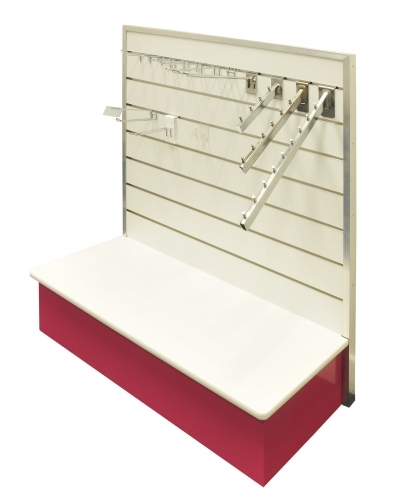 There is a huge range of shelving, hanging and other display solutions available to suit slatwall. 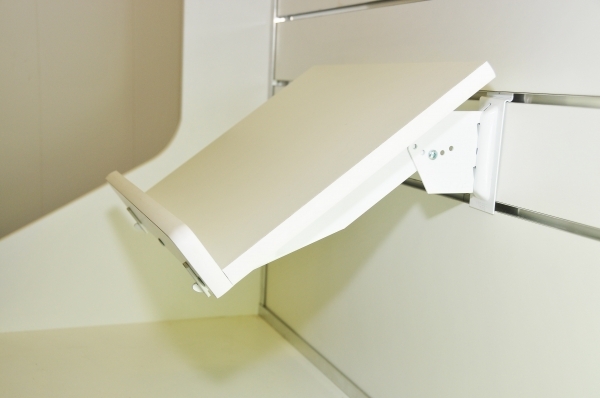 If we don’t stock what you’re after, we can source it for you whether you need as little as 1 unit, or 10,000 units. 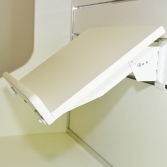 We also have significant in-house and external manufacturing capabilities to customise a solution for your unique product requirements. 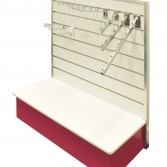 Get in touch with us to discuss your requirements and to find the ideal solution to display your product.